When Epic Games pivoted with Fortnite to start a battle royale mode, nobody expected it to catch up to PUBG as quickly as it did. 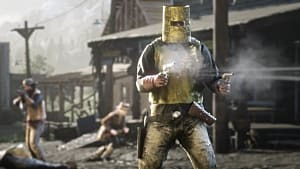 The success of both of these games has turned a lot of heads, and many people are trying to jump on the battle royale hype train before it's too late. 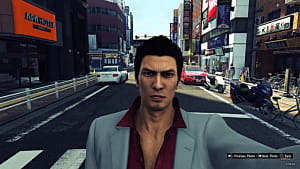 That doesn't mean, however, that every game should have a battle royale mode. 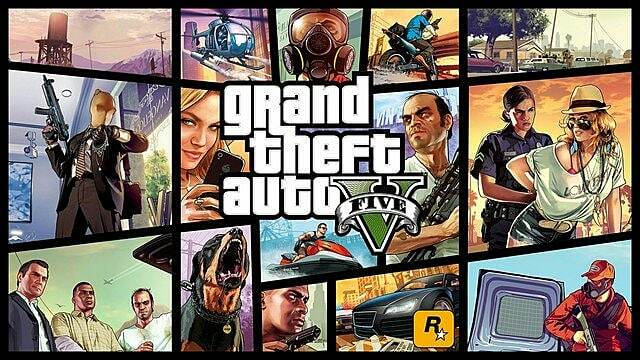 In fact, here are five games that definitely do not. 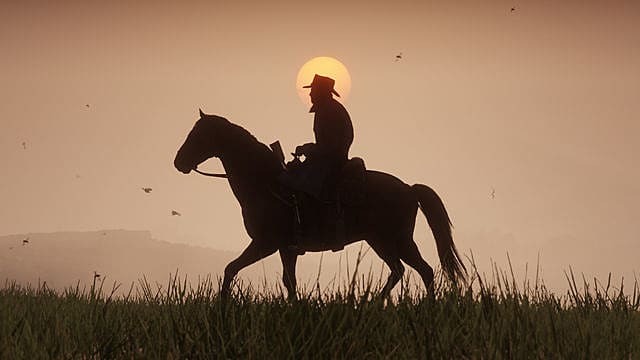 When Rockstar announced Red Dead Redemption 2, fans were stoked for it to come out. When there were leaks that mentioned a possible battle royale mode coming to the game ... there was some excitement, and speculation about possibly jumping out of a hot air balloon sounded cool ... but the overall consensus consisted of quiet murmurs that didn’t like the idea. 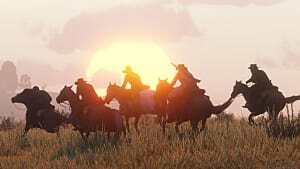 People don't want Red Dead Redemption to become another battle royale clone; they already have that in PUBG and Fortnite. Fans want more of the badass Western they played in the original title. 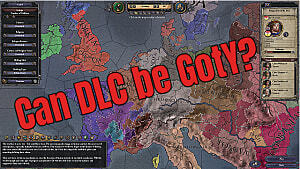 This game has been years in the making, and a pivot to include a half-baked battle royale is just asking for trouble. 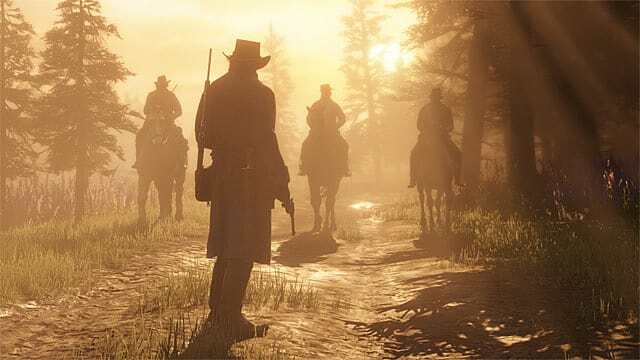 Check out our RDR 2 pre-order guide, as well as why one writer thinks this Old West RPG is primed to deliver. 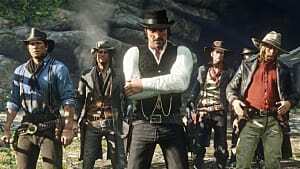 Part of the reason people don't want Red Dead Redemption 2 to have a battle royale mode is because Rockstar already put it in GTA V. The game type in is underwhelming at best and does not fit within the online platform that is GTA V. If Rockstar really wants to make a BR game, then they should give fans a new IP they've been waiting for rather than cram it into an existing one. If any first-person shooter would consider battle royale, Call of Duty would. The thing is, Call of Duty doesn't need a battle royale game type. They do such a good job pumping out multiplayer maps and zombie modes that fit the fast-paced action Call of Duty games are known for. Battle royale games are much slower, and one reason the CoD crowd likes Call of Duty is because of the way the gameplay feels. Simply put, "if it ain't broke, don't fix it!" We've already seen this happen once, when Infinite Warfare tried to have people jumping around in space like maniacs. That was not the game people wanted to play, and so it did poorly. 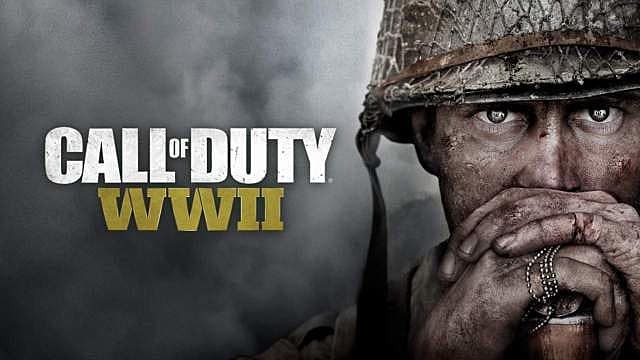 When Activision brought Call of Duty back to WWII, it was a major success! CoD has a winning formula, and there's no reason to mess with it. This one may feel like it comes out of left field, but again, all the major developers and publishers have surely looked at battle royale, and that includes Nintendo. Splatoon 2 feels likes the obvious choice, but, like Call of Duty, the game doesn't need it. 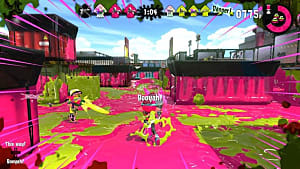 Splatoon is unique because the mechanics it features don't really exist in other shooters. You're not fighting to get the most eliminations in a match; you're trying to cover the map with as much ink as possible. That, along with using ink to hide and travel, doesn't feel like it would translate well into a BR mode. 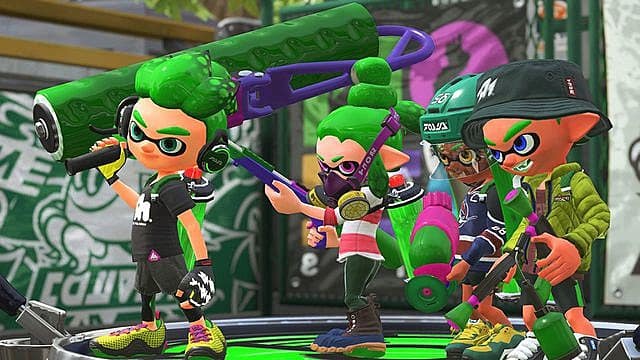 Splatoon already has its unique niche and can be perfectly successful the way it is. 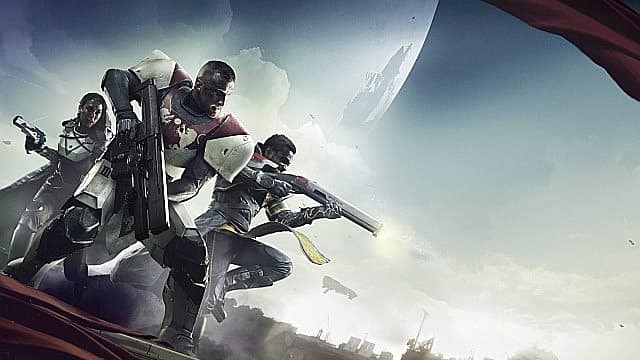 We round out our list with Destiny 2. 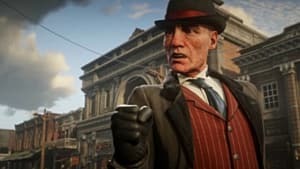 This game has tried to change its formula several times, and consequently, it has gotten backlash for it several times. 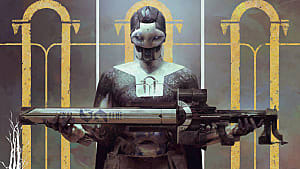 People like the raid and loot system that exists in Destiny, and that's why they play. 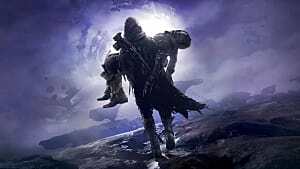 If Bungie tried to introduce a BR system into Destiny, it would further show they're not really sure where they want to go with this game. Again, they should stick to what they have had success with already, because very little is more rewarding than taking down a big boss with your friends, especially with the satisfying gun mechanics of Destiny. That does it for this list of games that don't need battle royale. Are there any other games that probably shouldn't go near the genre? Maybe you disagree with us, and if so, we'd love to hear why in the comments below!